Students are welcome to join OSHRM. 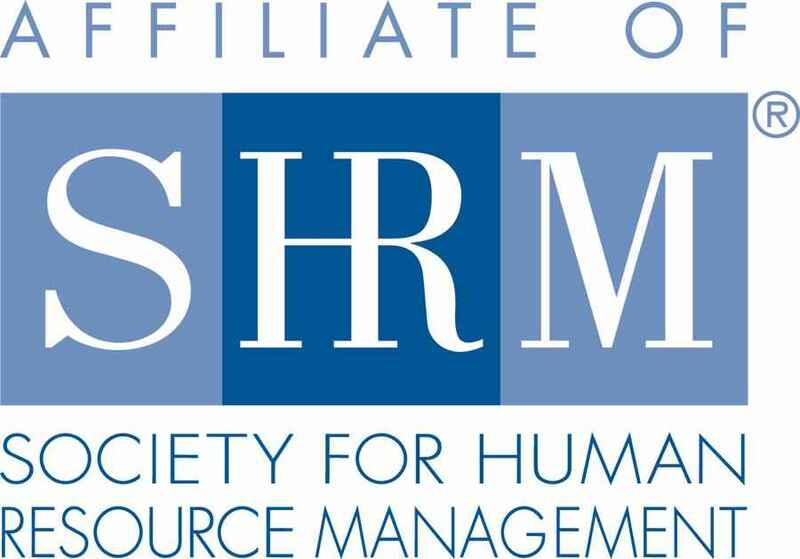 There is no charge to students to join OSHRM. 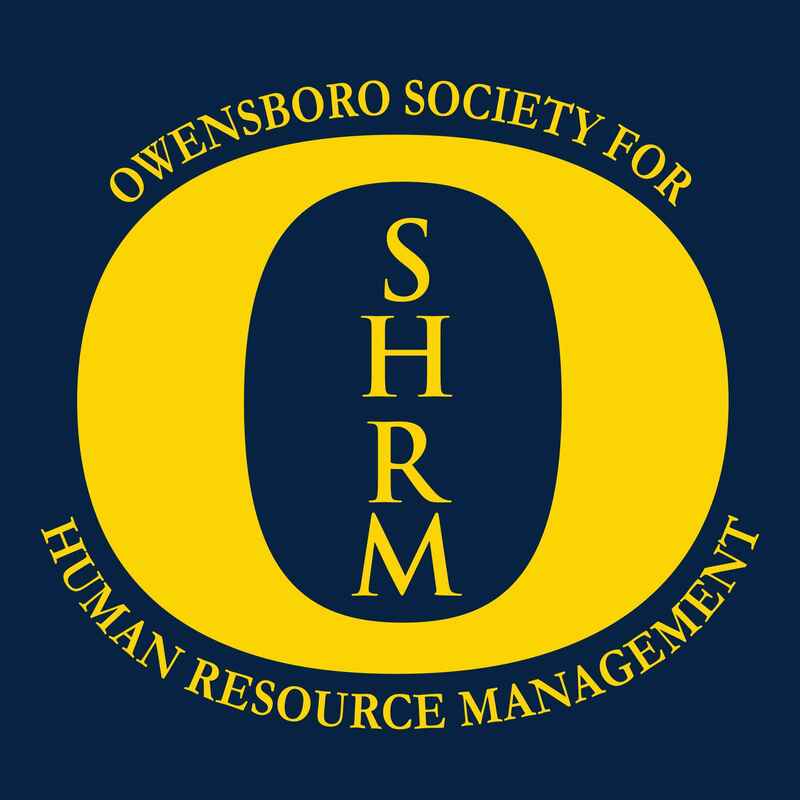 To encourage student participation and membership, OSHRM will subsidize the meal cost for student members to attend the monthly OSHRM meetings. Pre-registration is required.